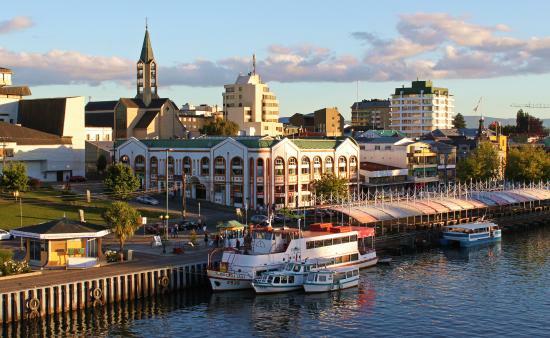 Discover the best top things to do in Los Rios Region, Chile including Saltos del Huilo-Huilo, Sistema de Fuertes de Valdivia, Jardin Botanico de la Universidad Austral de Chile, Parque Oncol, Lago Pirehueico, Laguna de los Lotos, Reserva Punta Curinanco, Rio Calle Calle, Fuerte de Niebla, Isla Mancera. Neltume is a Chilean town in Panguipulli commune, of Los Ríos Region. It lies along the 203-CH route to Huahum Pass into Argentina. 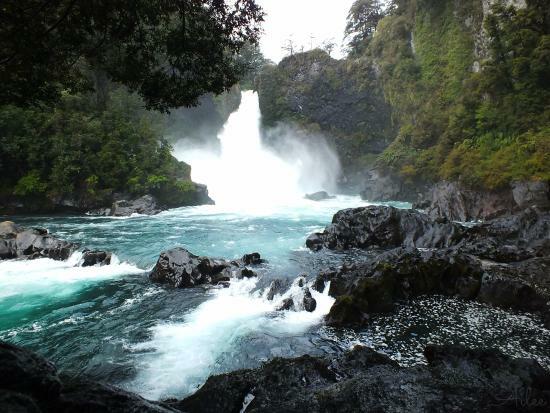 The town's main economic activities are forestry and, more recently, tourism since the Huilo-Huilo Biological Reserve was created in 1999. During large periods of the 20th century Neltume was a site of social mobilizations and unrest, events which culminated in 1981 with the crack down of the "Toqui Lautaro" guerrilla set of by MIR to fight the military dictatorship in Chile.